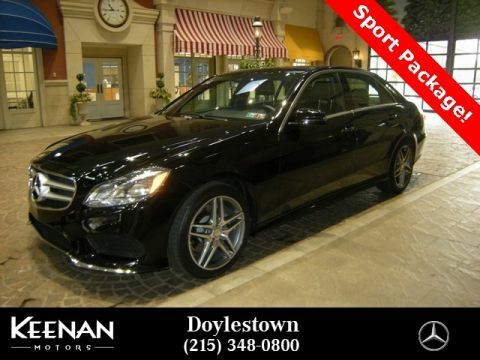 **INCLUDES MERCEDES-BENZ CPO WARRANTY GOOD THRU 01/29/2021 WITH UNLIMITED MILES! 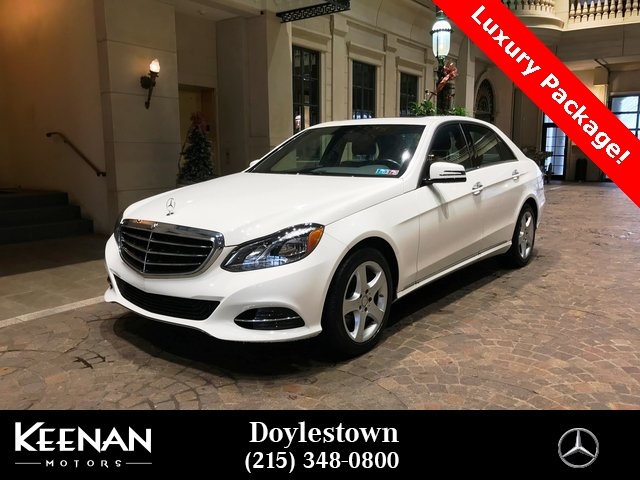 ** EXTENDED SERVICE CONTRACTS AVAILABLE! 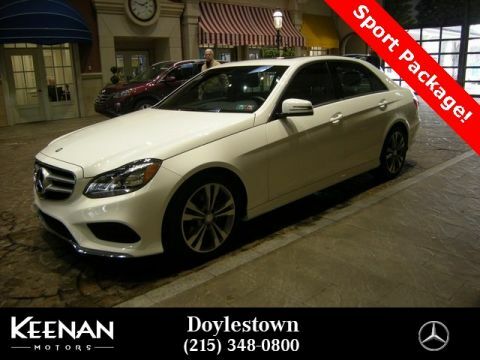 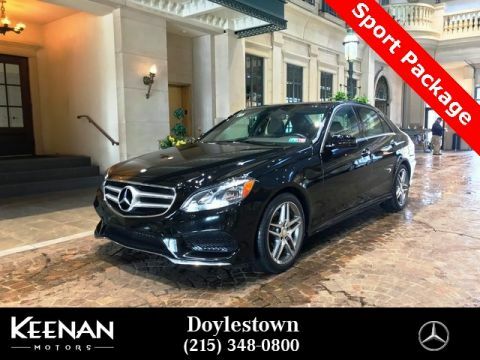 **, **COMAND NAVIGATION SYSTEM**, **COLLISION PREVENTION ASSIST**, **4MATIC ALL WHEEL DRIVE**, **LUXURY PACKAGE**, **REAR VIEW CAMERA**, **BLIND SPOT ASSIST**, **LANE KEEPING ASSIST**, **LED HEADLAMPS**, **HARMAN KARDON AUDIO**, **SIRIUS XM SATELLITE RADIO**, **SUNROOF**, **KEYLESS GO**, **HEATED FRONT SEATS**, **HEATED STEERING WHEEL**, **KEYLESS START**, **INTEGRATED GARAGE DOOR OPENERS**, **ONE OWNER**, **CLEAN VEHICLE HISTORY**, **BURL WALNUT INTERIOR WOOD TRIM**, 4MATIC®, 17" 5-Spoke Alloy Wheels, Blind Spot Assist, COMAND® Navigation, Comfort Box, Comfort Suspension For Elegance, Control Code, Electronic Trunk Closer, Hands-Free Access, harman/kardon®® Logic 7® Surround Sound System, Heated Front Seats, Heated Steering Wheel, KEYLESS GO Package, KEYLESS GO®, Lane Keeping Assist, Lane Keeping Assist Package Code, Lane Tracking Package, Luxury Model, Mirror Package, Multi-Year Update, Power Folding Mirrors, Power Rear Window Sunshade, Premium Package, Rear Spoiler, SIRIUS Satellite Radio, Split-Folding Rear Seats.